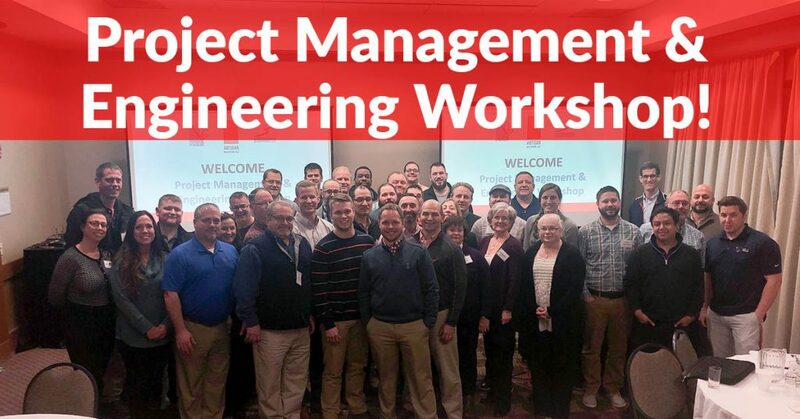 Northeast Interior Systems hosted a Project Management & Engineering Workshop from January 22nd-24th in Liverpool, NY. Manufacturing partners Bedcolab, Case Systems and CiF Lab Solutions attended the three day workshop. Together we further developed our best practices for project kickoff meetings, submittal processes, material ordering, managing labor needs and proactive punchlist reviews. The Project Management Workshop provided each company with best practices to ensure continuous improvement, resulting in better service, project delivery and overall quality experience for our clients.